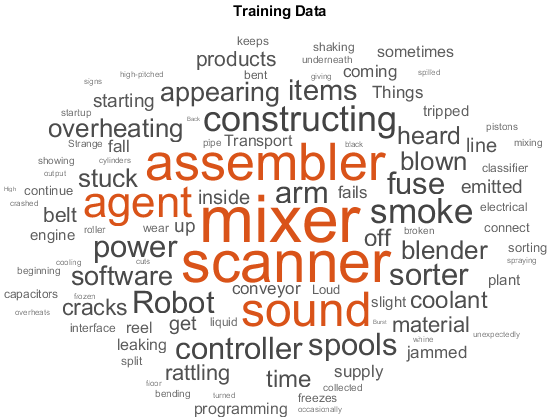 To find clusters and extract features from high-dimensional text datasets, you can use machine learning techniques and models such as LSA, LDA, and word embeddings. 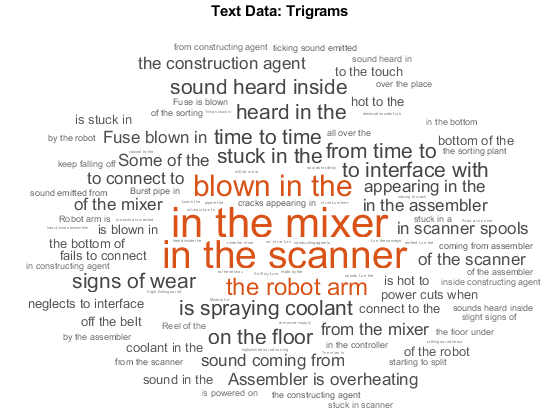 You can combine features created with Text Analytics Toolbox™ with features from other data sources. 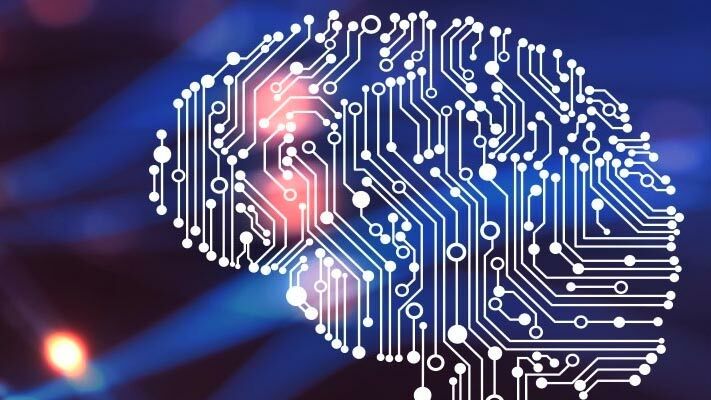 With these features, you can build machine learning models that take advantage of textual, numeric, and other types of data. This example shows how to train a classifier for sentiment analysis using an annotated list of positive and negative sentiment words and a pretrained word embedding. This example shows how to classify text data using a convolutional neural network. This example shows how to classify out-of-memory text data with a deep learning network using a transformed datastore. This example shows how to analyze text using n-gram frequency counts. This example shows how to decide on a suitable number of topics for a latent Dirichlet allocation (LDA) model. This example shows how to compare latent Dirichlet allocation (LDA) solvers by comparing the goodness of fit and the time taken to fit the model. This example shows how to train a deep learning long short-term memory (LSTM) network to generate text. This example shows how to train a deep learning LSTM network to generate text using character embeddings. This example shows how to train a deep learning LSTM network to generate text word-by-word. Classify text descriptions of weather reports using a deep learning long short-term memory (LSTM) network. Analyze text using n-gram frequency counts. 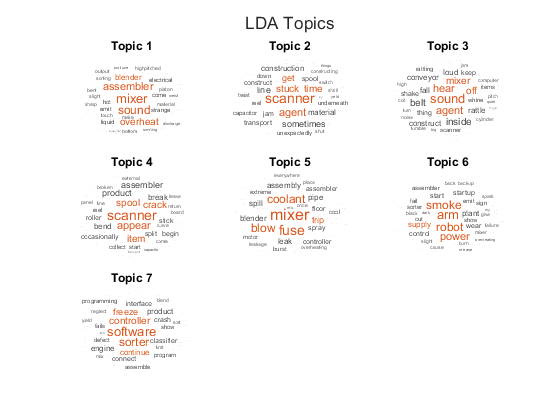 Use the Latent Dirichlet Allocation (LDA) topic model to analyze text data.